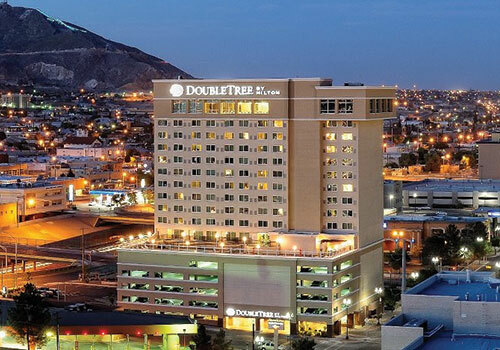 The DoubleTree by Hilton Hotel El Paso Downtown is a 200-room hotel located in the heart of downtown El Paso, equipped with the perfect amenities for any business traveler or guest ready to enjoy all that El Paso has to offer. 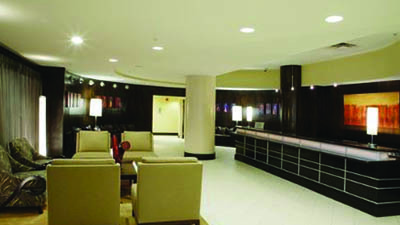 Unwind in contemporary designed accessible rooms, guest rooms or suites offering views of the city, internet access, and a 42-inch LCD TVs. 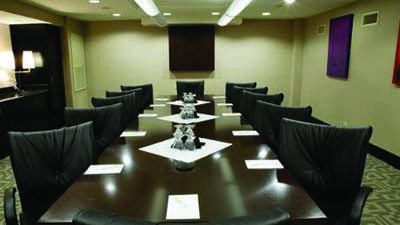 Enjoy on site amenities such as on-site dining options, outdoor terrace and pool, fitness center or 24-hour business center. 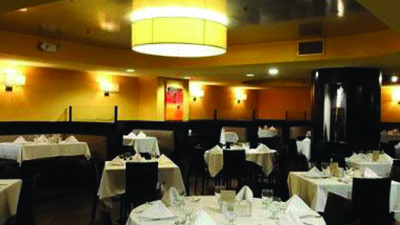 This downtown El Paso property is the perfect spot for a meeting or social gala in its flexible meeting space designed to accommodate up to 300 people and is in close proximity to historic sites, volcanic peaks, nature parks and hiking trails. 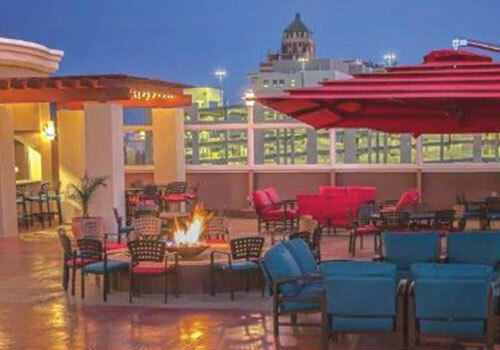 Enjoy shopping, sports, gaming and music when staying at the DoubleTree by Hilton Hotel El Paso Downtown.